Joy, Tali, Luce, and Zoe were once best friends. Now they barely speak. That is, until the fateful flash of a photo-booth camera transports them back in time, to the summer they were fifteen--the summer everything changed. Photos fade. Friendships dissolve. Summers end. But this one will change the girls forever... again. Proof of Forever is a debut novel that focuses on the lives of four girls who are bound together by the remnants of the close friendship they once shared. 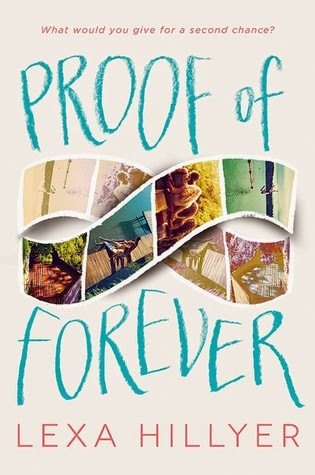 While it does have the same vibe as Now and Then, The Start of Me and You and The Sisterhood of the Traveling Pants, Proof of Forever holds its own with an absorbing story told from multiple points of view. 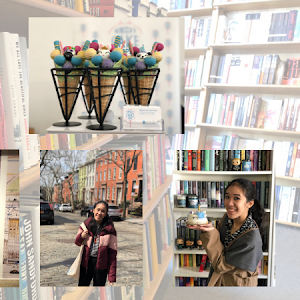 The novel starts off with an odd pace, as readers meet Joy, Tali, Luce and Zoe and find themselves involved in their lives with no warning whatsoever. But gradually, the story does find its stride, with a deft juggling of these four individual narrations. 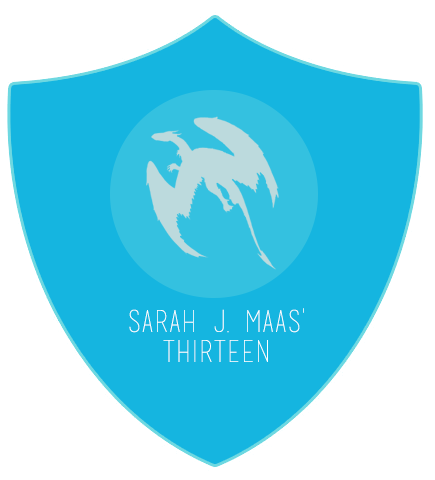 Once the plot started moving at a steady pace, it was all too easy to enjoy Proof of Forever. There are a variety of issues included in this novel: the joy of falling in love, the ebb and flow of friendship, discovering what you truly desire, the growing awareness of your sexuality, the necessity of the truth, confidence in who you are. Hillyer handles each one in a way that feels pretty natural to her four main characters, and I was surprised and impressed at some of the twists and turns encountered along the way. I really liked Proof of Forever, in spite of the clunky beginning and the way it glossed over some issues. It's not a perfect novel, but it does happen to be downright diverting. 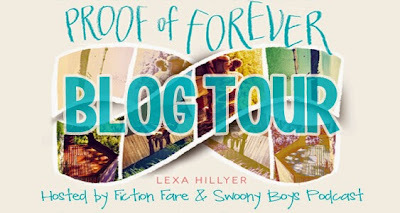 If you're craving a new friendship story to read, and one that features four very distinctive characters, then I highly recommend you give Proof of Forever a shot. What is your favorite summer camp movie? I was very close to choosing It Takes Two as my answer, as my sister and I were both obsessed with the Olsen twins as children. But my all-time favorite summer camp film is The Parent Trap, the reboot version starring a very precocious, lovely Lindsay Lohan. I've seen the film so many times, and still feel the same giddy love for it every single time! (Plus, that handshake is stellar.) It's definitely the type of movie I consider a comfort to watch, and one I'd even share with my future kids. 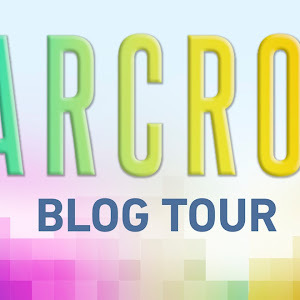 Thanks to Harper Collins, there's a giveaway that I get to share with you guys today! It's for a surprise set of Harper ARCs, and it's US only. This book looks great; I'll have to keep an eye out for it! I love the Parent Trap, too, but I think my all time favorite summery movie (it's not camp, exactly, but it could be, what with all the children!) is Cheaper by the Dozen. It's full of summertime activities, laughter, and friends and family! 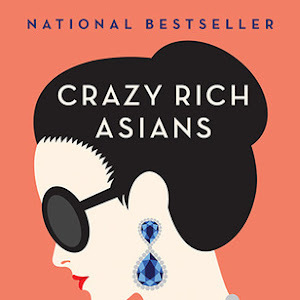 I've been seeing this book a lot lately in the book blogging community, and I really want to read it this summer! I definitely agree- the Parent Trap is an awesome movie. It's so strange to watch it now knowing what Lindsay Lohan is like as an adult. Oh, The Parent Trap is def one of my fave movies and I always watch it when it comes on TV. My kids love it, too. Yes. the handshake! Love it! 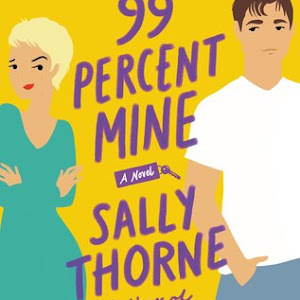 I'm so bad with YA contemp, so Idk if I'll be giving this a read, but I do like a good friendship book. I picked this one up at BEA! I ended up being the last person they let stand in line for it and I can't wait to start it! Thanks for this review. I've been hearing mixed things but I'm happy to hear it's a mostly solid friendship story--we definitely need more of those!